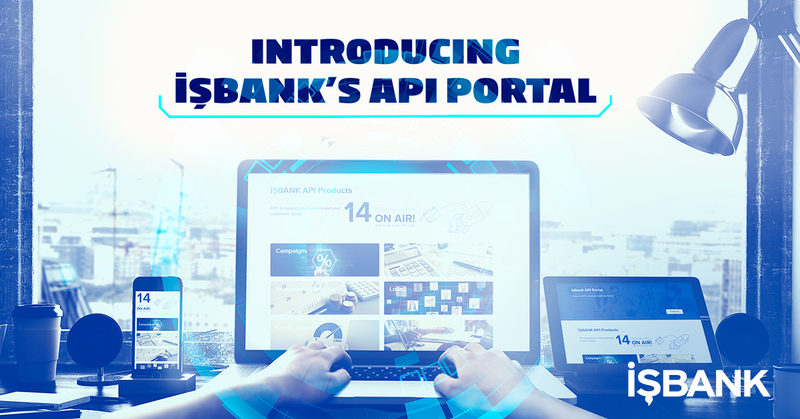 Turkey’s largest bank Isbank has launched its API Portal as it looks to work with third party developers and fintechs. According to the bank, its APIs provide ready to use functions for external developers and fintechs “which allow them to save their valuable resources and enables them to focus on their core business”. Isbank says it is initially offering 14 APIs for developers who need assistance about financial solutions while building their applications. New APIs will be added over time according to fintechs’ and developers’ needs. These APIs include payment plans, loans and credit scores. Away from this latest launch, the bank has been busy. Last year, it introduced a digital mortgage process where users can follow up credit pre-approval, the actual appraisal and overall credit process 24×7. In addition, with its tech partner Monitise (now part of Fiserv), it launched a money transfer service via Apple’s iMessage – a first in the republic.